Light duty was the issue in Smith v. DuPage Cnty. Sheriff, 33 AD Cases 789 (N.D. Ill. June 5, 2017). Four Sheriff’s Deputies suffered work injuries in 2013 and 2014 and received full salary for one year while on leave from their injuries. After the one-year period, the officers received the statutory amount for temporary disability benefits in Illinois, which was substantially less than their full salary. The temporary disability benefits constituted two thirds of their regular salary without withholding taxes and pension contributions. In addition, the County policy required that after 12 weeks of Family and Medical Leave, the employee is responsible for the cost of their entire health insurance premium. All four officers had to pay the full cost of their health insurance following the 12-week period. The officers repeatedly sought light duty assignments and contended that the Sheriff’s Office would not even consider their requests. The Sheriff maintained the jobs of the officers while they were on leave and maintained their seniority but did not offer them light duty. The officers sued under the Americans with Disabilities Act and argued that the County failed to make reasonable accommodation by denying them light duty assignments that they could have filled and which would have allowed them to regain their full pay and health benefits. For its part, the County argued that it did in fact accommodate the officers because it maintained their job status and seniority. Additionally, the County argued that the officers were not disabled under the ADA. The Court considered 42 U.S.C. 12111 (9) which states that a “reasonable accommodation” includes “job restructuring, part-time or modified work schedules, reassignment to a vacant position.” Further, the Court noted that the ADA Amendments Act liberalized the definition of disability to include injuries where workers have lifting restrictions along the lines of the plaintiffs’ injuries. One officer could lift only a maximum of 10 pounds and was unable to bend, stoop, or climb. Another could lift only 10-25 pounds and was restricted from bending and twisting. Another had restrictions limiting her from pushing, pulling or grasping more than five pounds. The Court concluded that there was enough evidence for a jury to determine that the officers were disabled under the ADA. Here, plaintiffs have identified positions which they believed were suitable light duty assignments. Defendants dispute that positions in R & D and the warrants division were suitable light duty assignments because they were for civilians and were governed by a separate collective bargaining agreement that restricted deputies in the Law Enforcement Bureau from holding positions in the Corrections Bureau. However, it appears in the record that there was a light duty policy that did not prohibit employees from working light duty assignments in a different bureau. The Court also observed that there was evidence that the Sheriff’s Office did not respond to the officers’ requests for light duty and did not engage in the interactive dialogue. For these reasons, the Court denied summary judgment for the County and permitted plaintiffs to proceed to a jury trial. 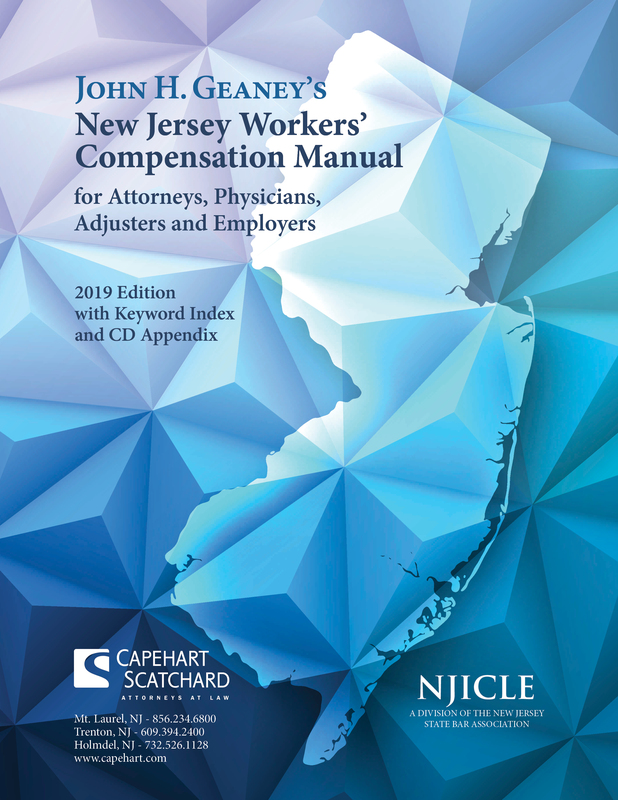 The case illustrates a number of important points for workers’ compensation practitioners and employers. While the EEOC Guidance states that an employer never has to create light duty positions, this is not applicable where an employer already routinely offers light duty assignments. The question then becomes where there are vacant light duty positions and whether the employer engages in the interactive process. This case also underscores a point that this practitioner often makes, namely that workers’ compensation cases can often lead to very costly ADA litigation. Practitioners of workers’ compensation must keep one eye on the compensation case and another on potential employment litigation.